The ultimate in roadshow exhibiting. 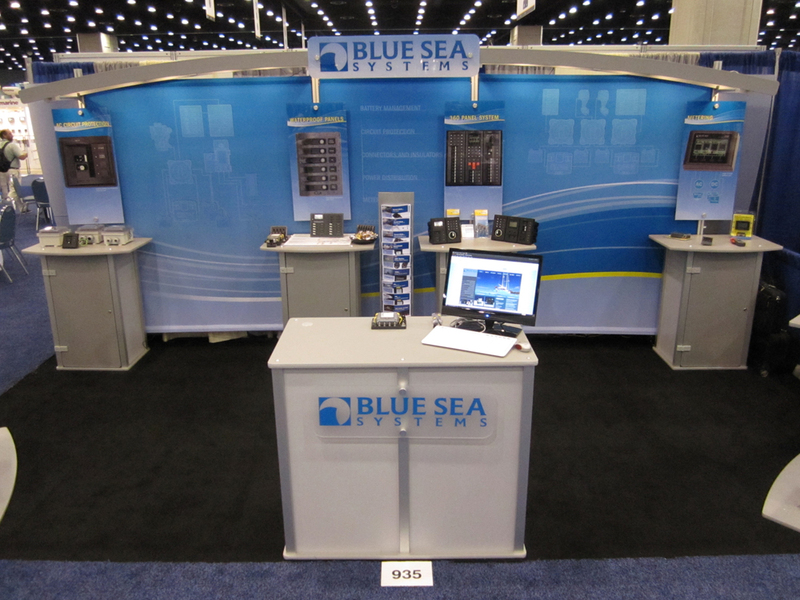 Our exhibiting professionals can show you all the options for your portable exhibiting needs. If you need a pre-fab exhibit that is easy to transport and can be configured in different ways, Blazer has the booth for you! 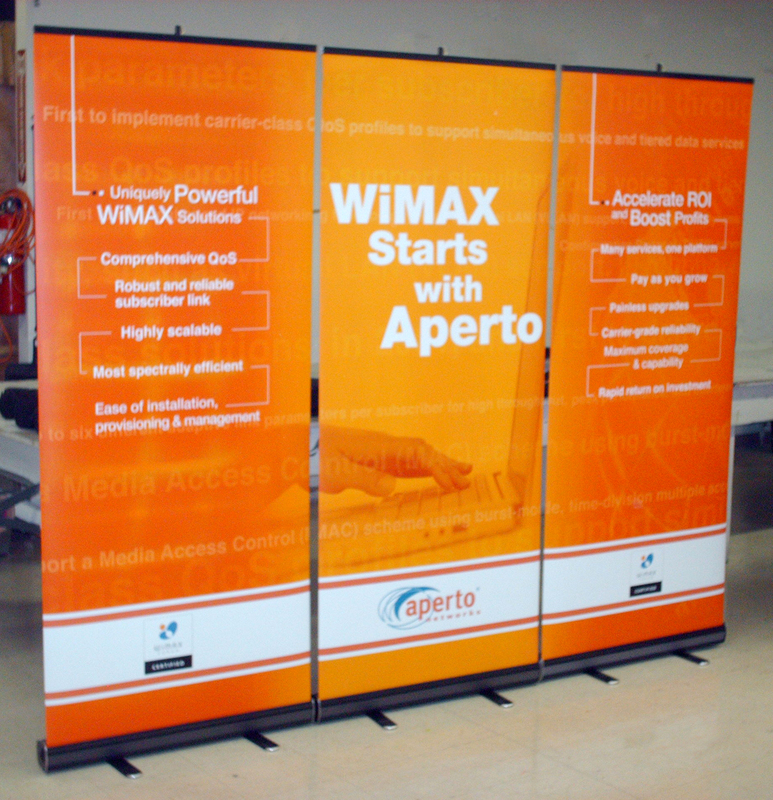 Our portable trade show displays are made up of pre-designed components that can be assembled in many different ways — so your company will have different booth designs for different trade shows, without the expense of designing a whole new display for every show. Being portable, our modular exhibits pack small, are easy to assemble, and are made from lightweight materials such as plastic, aluminum and plexiglass. But they also have a quality feel and appearance, with vibrant colors to help your logo and graphics make an impact. For pre-fab exhibits that offer a lot of variety and help build your brand, ask Blazer about our portable trade show booths. They offer an easy to use, cost-effective way to make an impression, engage with more attendees and boost your ROI at every trade show you attend.